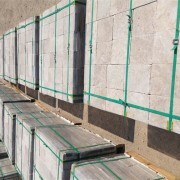 2.000 m2 ready to ship from Denizli, Turkey. 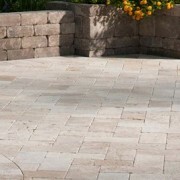 Classic Travertine Tumbled Pavers are one of the lightest colors we offer. 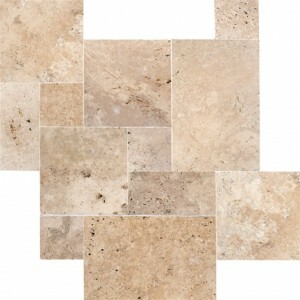 The colour is broken white, light beige or tan in color and very few variation of colour. 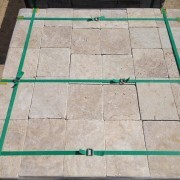 Very very tiny small unfilled holes. Consistent homogeninus selection. 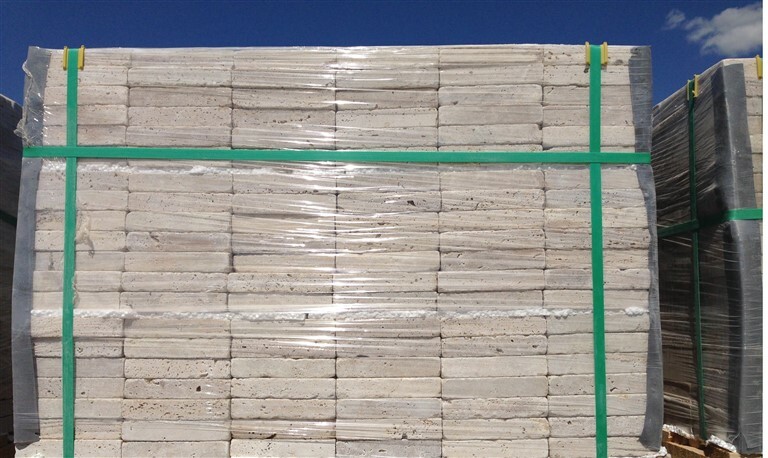 1st quality, premium grade. 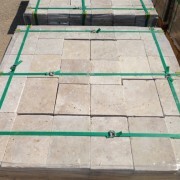 2000 m2 of Classic Travertine Tumbled Pavers 3 cm is ready to ship from our factory in Denizli, Turkey. 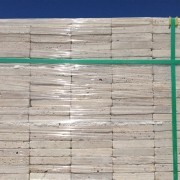 SKU: 726713. 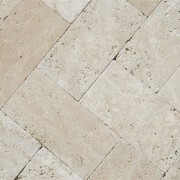 Tags: Commercial Travertine, Country Classic, Country Classic Travertine, Durango Commercial, Durango Travertine, Frådsten, Import Travertine Turkey, Ivory Travertine, Ivory Vein Cut, Kalksteen, kildekalk, Light Travertine, Ohaktoshli tuf, Philadelphia Travertine, Picasso Travertine, Roman Veincut Travertine, Scabas Vein Cut, Silver Shadow, Silver Travertine, Silver Vein Cut Travertine, trabertino, Travertí, Travertijn Kalkstein, Travertin, Travertin Venezia, travertine filled honed, travertine tiles, travertine tumbled, traverting, travertingʻovakli, travertino, Travertino Turco, Trawertyn, turkish travertine, Turkish Travertine tiles, Tuscany Beige Travertine, Tuscany Travertine, Wallnut Travertine, Yellow Travertine, Травертин. 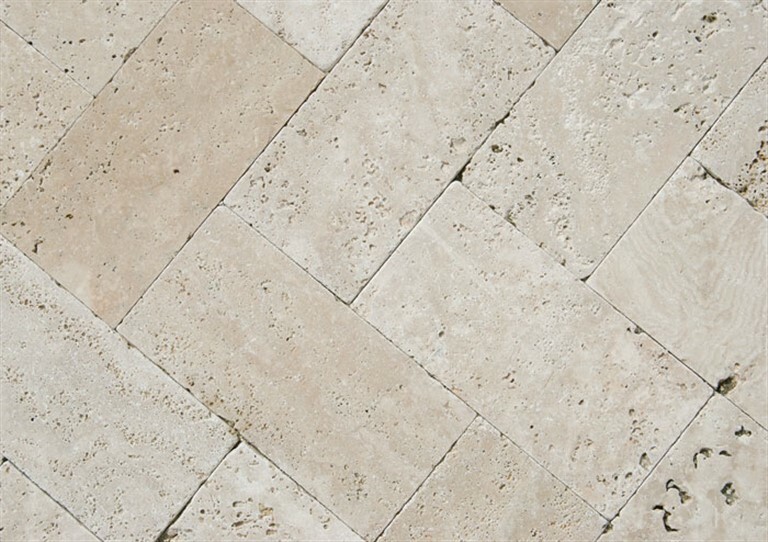 Light Classic Travertine Tumbled pavers 3 cm from Turkey is a low variation beige and cream travertine that adds warmth and depth to any interior project like bathrooms, kitchens and foyers as well as outdoor projects like pool patios and house gardens. 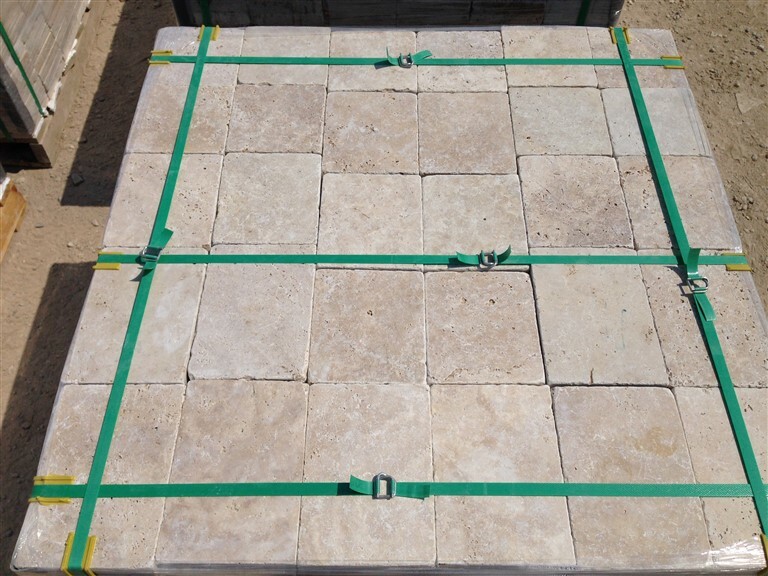 This durable classic travertine tumbled 3 cm pavers are available in a wide variety of tile sizes, slabs and mosaic patterns for the highest coordination possible in design projects. 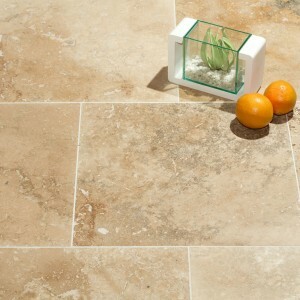 Classic Travertine is a beautifully coloured and elegant selected travertine with soft creamy swirls. 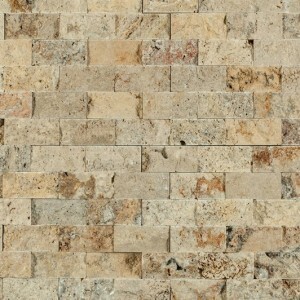 Beautiful for formal or informal living, equally at home in dry and wet areas and very tactile. 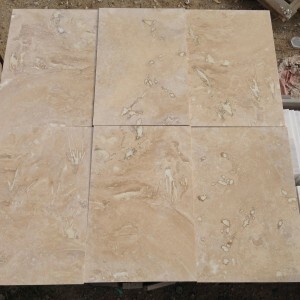 Travertine is a dense stone with a naturally pitted surface nature that may be filled or left open for a more rustic appearance.The material comes from the Denizli Turkey and has been used for centuries for floors, walls and many buildings. 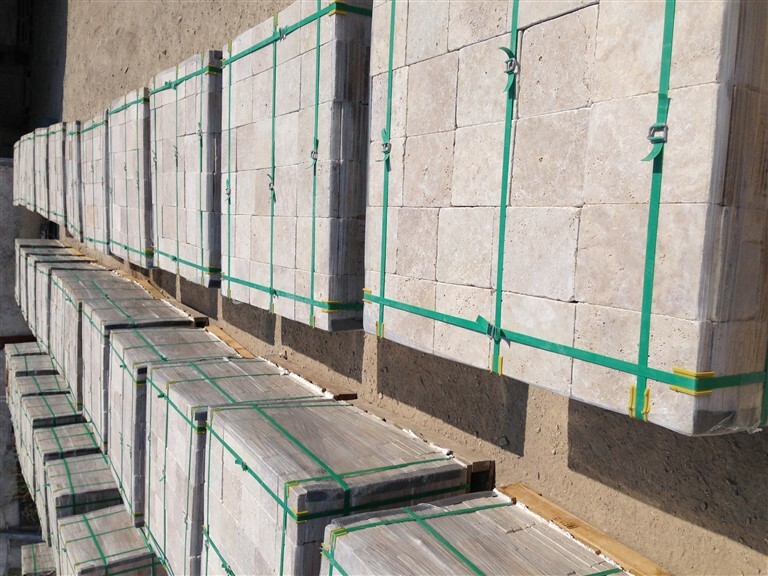 The structure is extremely dense and hard wearing and can also be used for kitchen bench tops and bathrooms. 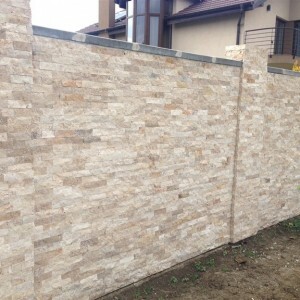 Mazzmar Stone’s capacity of supply for this material is 5.000 m2 per month for only Classic Light, Ivory colour. 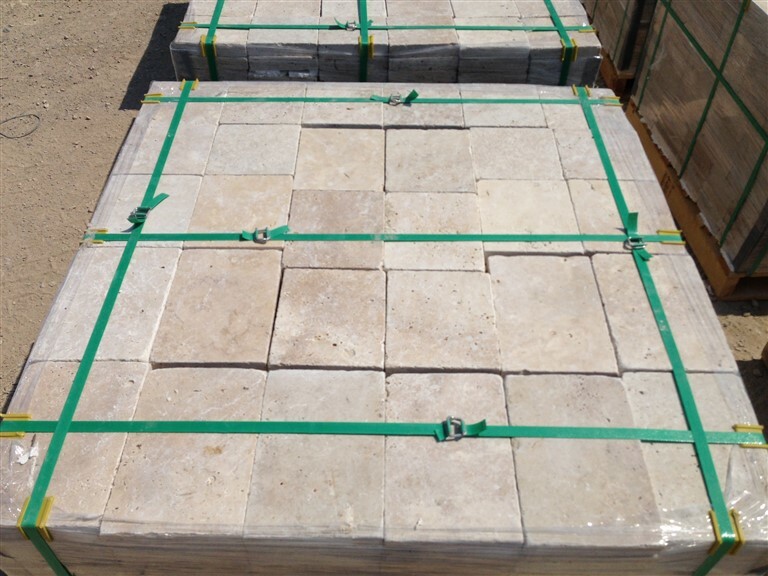 We are currently exporting Classic Travertine Tumbled pavers from Turkey to USA, France,Germany, Belgium, Australia and Romania regularly. 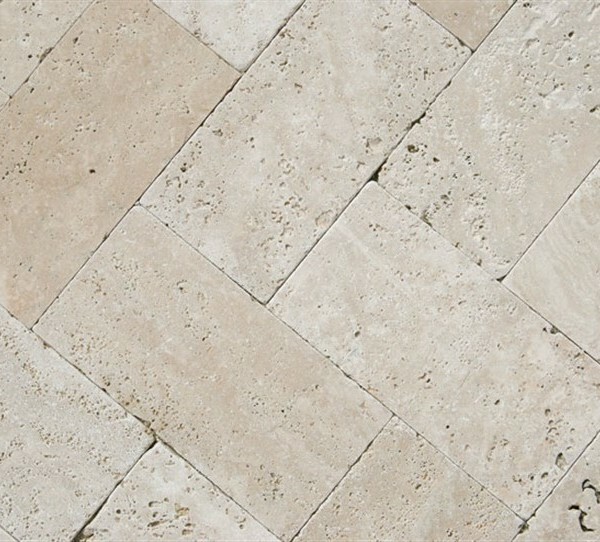 Keywords : Import Travertine Turkey, Travertino Turco,Travertin, Commercial Travertine, Travertine Tiles, Turkish Travertine tiles, Light Travertine, Ivory Travertine, Country Classic Travertine,Country Classic, Durango Travertine, Durango Commercial, Durango Travertine, Ivory Vein Cut, Philadelphia Travertine,Picasso Travertine, Roman Veincut Travertine, travertine tumbled, travertine filled honed,Scabas Vein Cut,Silver Shadow, Silver Travertine,Silver Travertine, Silver Vein Cut Travertine, Tuscany Travertine, Tuscany Beige Travertine, Yellow Travertine, Travertin Venezia,Wallnut Travertine, Travertí, Frådsten, kildekalk, trabertino, travertino, Травертин, Travertijn,Kalkstein, Kalksteen, Ohaktoshli tuf ,travertingʻovakli, traverting, Trawertyn, travertin extérieur,travertine de tollens,travertine en france,travertin extérieur leroy merlin,travertin extérieur pas cher,travertin en opus,travertin extérieur, PAREMENT MURAL EN PIERRE, Plaquettes de parement en pierre naturelle pour pose murale à l’extérieur et à l’intérieur : donnez un nouvel aspect aux murs de votre salon, cuisine, salle de bain, chambre, terrasse et extérieurs, Le Dallage Travertin, Dallage Intérieur,Dallage Extérieur,Pavé extérieur,Marches & Margelles de Piscine travertine,Vasques, Éviers,Galets ,Gravillons, margelle de piscine, pool coping travertine, pool coping, travertine pool coping, travertine stairs, travertine steps,travertine tiles, classic travertine tumbled, classic travertine pavers.